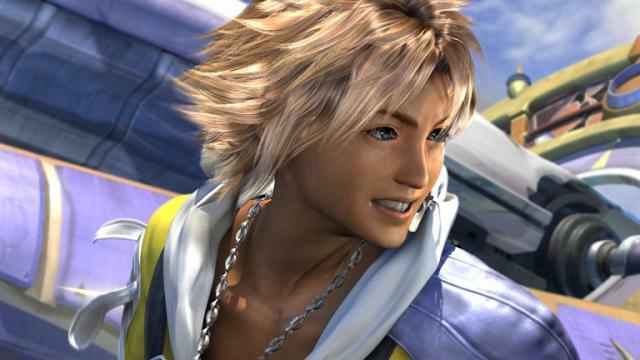 32 Square Enix games have been discounted on the PlayStation Store. Games on sale include a back catalog of RPG classics from the publisher. cool. Five months later, Square Enix discounts their games again on PSN. see any games that might interest you? One of the games that interested me is Final Fantasy Tactics. I remember having great fun playing that game long time ago that i borrowed from a friend. A few years later i bought the game disc for psone when it went greatest hits and on sale. 4 years ago, i gave away that game and other games to a friend so i no longer have it. Since there is a sale on psn for final fantasy tactics, i might as well buy it again.